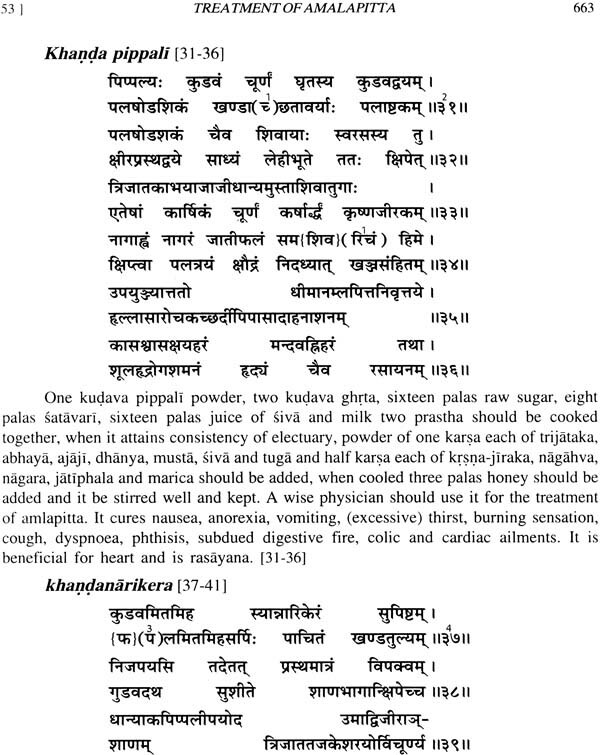 Vrdamadhava, a ninth century book also names as ‘Siddhayoga’ with commentary of Sri Kanthadatta/Naraina, dealing exclusively with the treatment of diseases described on the pattern of ‘Madhavaparanamaka’ is a first book of its kind in Ayurveda. Available second edition, albeit scarcely, i.e. 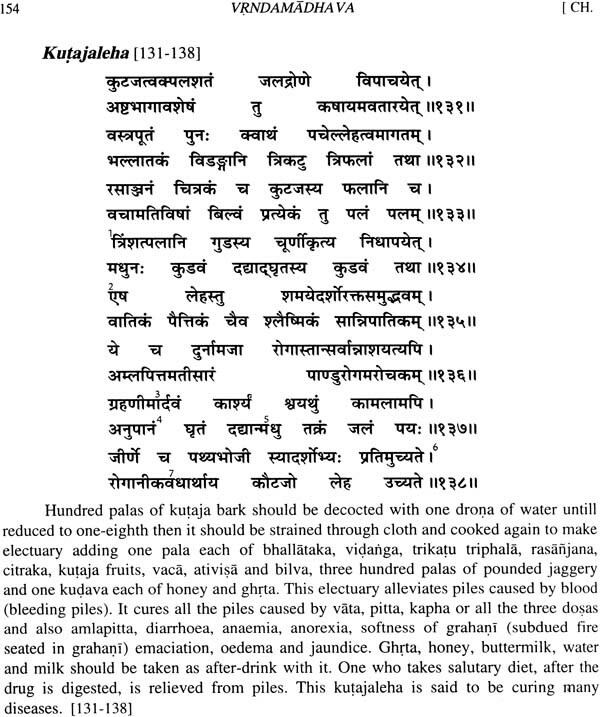 ‘Vrndamadhavaparanamaka Siddhayogah’ is based on six manuscripts, amongst which dates of only three mss are mentioned, which range within span of ten years only i.e. 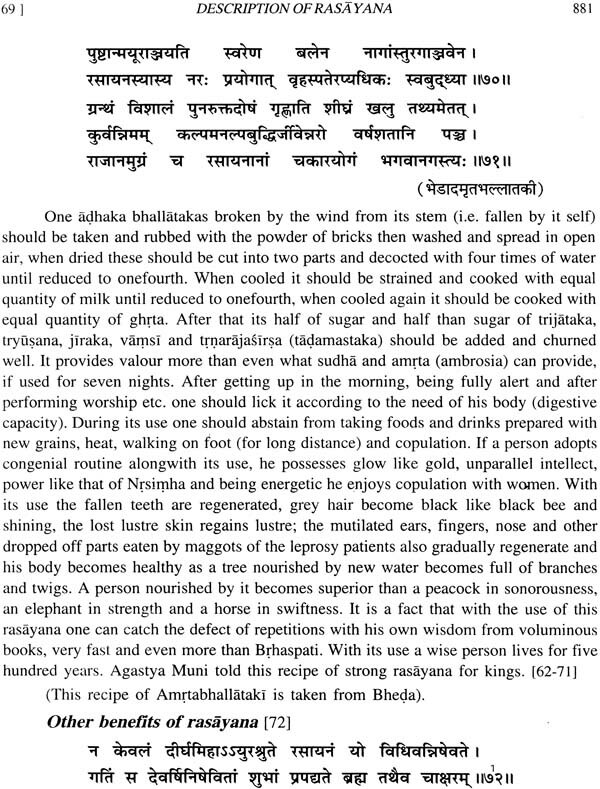 between 1628 A.D. to 1638 A.D.. Another available book ‘vrndavaidyaka’ with Hindi translation is based on only one (but different from above) undated ms. In present book (being published) subject matter from six additional manuscripts ranging from 1427 A.D. to 1788 A.D. thus covering the period of more than 350 years has been included, which gives the glimpse of changes taking place in the pattern of treatment and also its influence on description of mss. 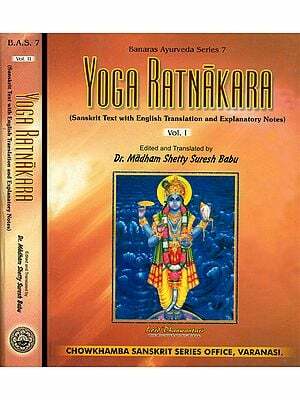 Its English translation being published for the first time and inclusion of some important explanations given by commentators makes it more intelligible even to those erudite not able to understand Samkkrita well. The different readings of mss not accepted in the text but given in footnotes render it possible to the reader to ponder over the subject and take his own decision about acceptability of these readings. 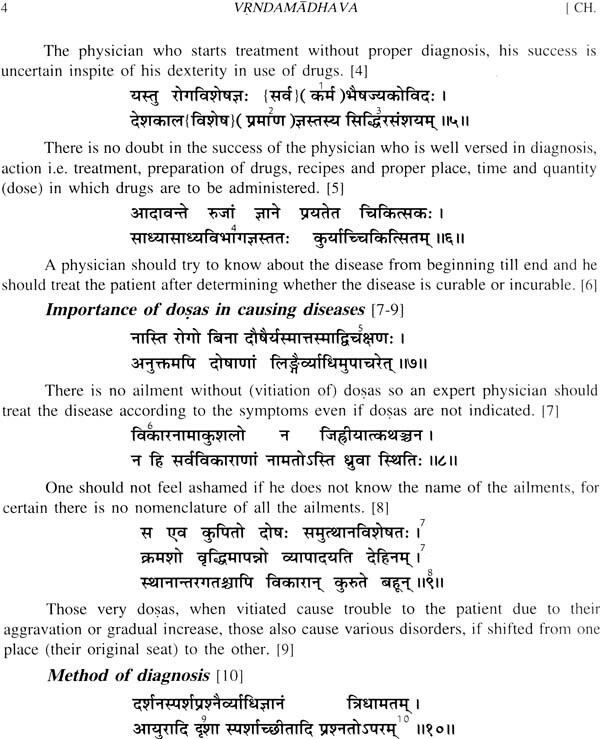 In present scenario when world is anxious to know ancient Indian treasure on medical science and Govt. 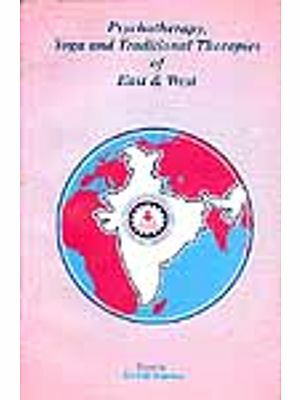 of India also wants to preserve heritage of traditional knowledge, this book is likely to prove a milestone in this direction and be very beneficial for students, teachers as-well-as research workers of Ayurveda. Prof. P.V. Tewari A.M.B.S., Ph.D. Adi. Med. Suptd. Mata Anandamayi Hospital (a charitable institution), elder sister of Dr. (Mrs.) Asa Kumari daughter of freedom fighters Late Pt. Rama Sankara Tewari a recipient of Tamrapatra and Mrs. Rama Devi Tewari, Ex. Dean faculty of Ayurveda & Ex. H.O.D. Dept. of Prasuti tantra, I.M.S., B.H.U. has produced large number of D.Ay.M./M.D.Ay. And Ph.D. published more than 250 research papers, edited and translated/authored twelve books. She has been associated with academic/administrative bodies of all important research and academic organizations of Ayurveda of the country. Her book Ayurvediya prasuti Tantra and striroga has received good recognition an awards. Dr. (Mrs.) Asa Kumari M.A., Ph.D. exponent in Samskrita has acquired special experience of working on manuscripts during her work tenure with NISTADS (project on History of Science and technology during Medieval Period). 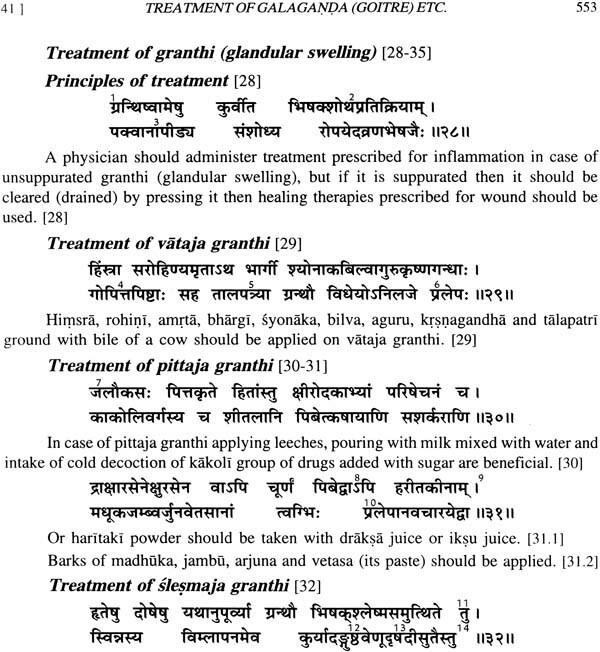 Besides editing then translating one ms of Ayurveda and translating in Hindi and English one mahakavya (Setubandham). She has been writing articles, poems and stories in different journals and magazines on literary, social and cultural subjects. 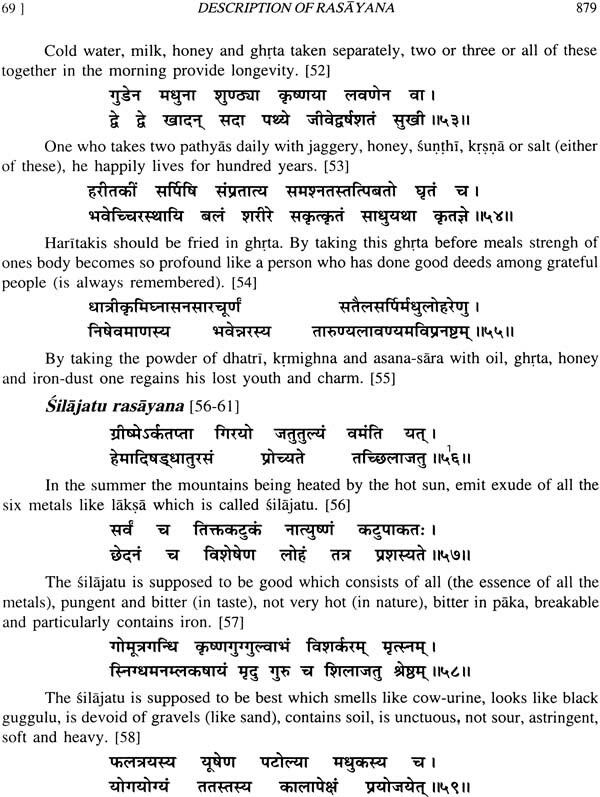 Her source of inspiration has always been ancient Samskrita literature. 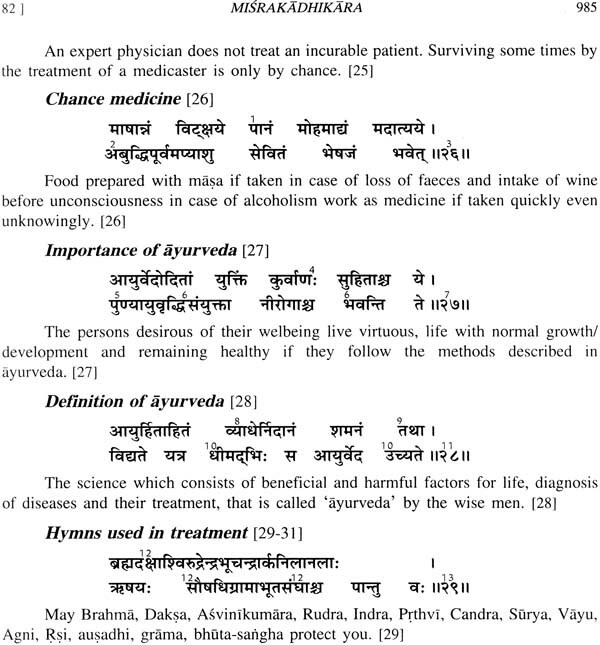 Ayurveda is eternal science and art of life. 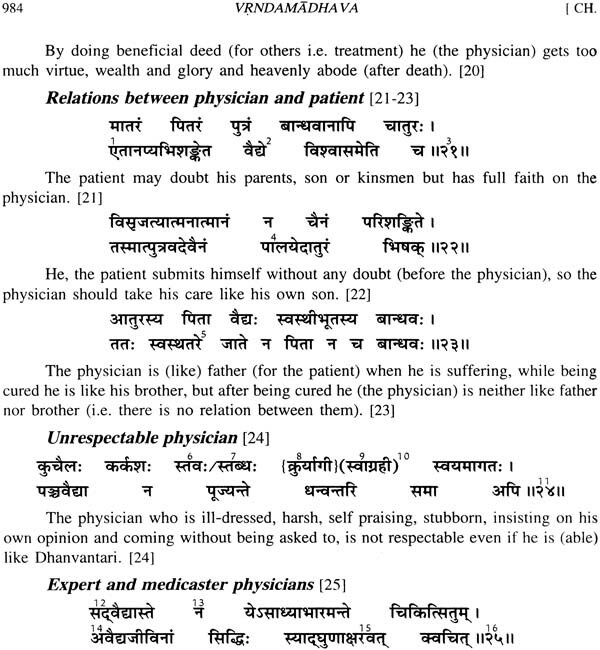 In early age, the wisdom revealed by seers from time to time appeared in the form samhitas, of which those of Caraka and Susruta are more popular representing the school of medicine and surgery respectively. 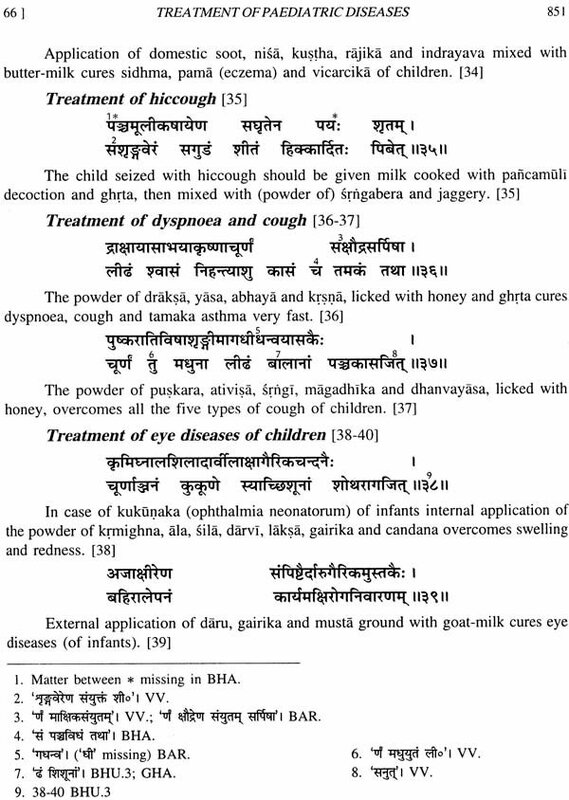 Thereafter the Age of compilation begins probably in Gupta period and became more dominant in about 7th-8th cent. A.D. when Madhava appeared on the scene. The author selected some particular topic and drew material from the pervious sources adding thereto his own experience and contemporary advances. 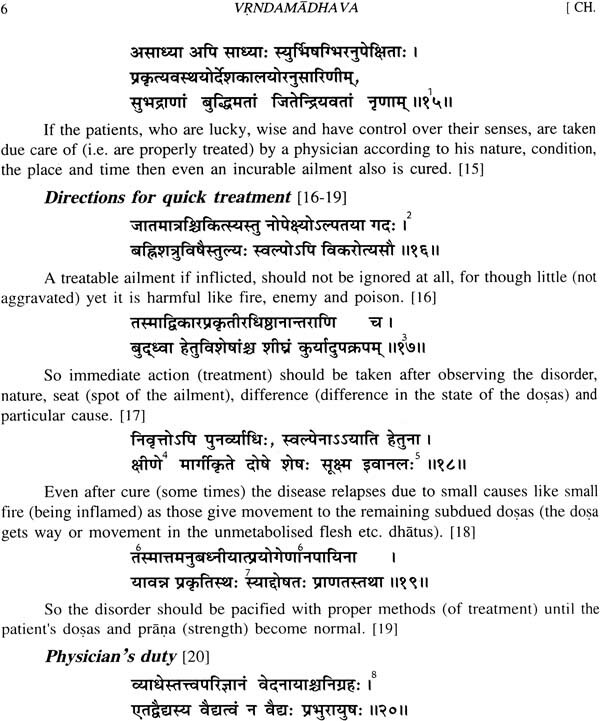 Perhaps Madhava’s work ‘Rugviniscaya’ (on diagnosis) and ‘Madhavacikitsa’ (on treatment) are the top most one in presenting the style and work of this age. Vrnda’s work ‘Siddhayoga’ is also called ‘Vrndamadhava’ as it follows ‘Madhava’ in terms of time and pattern. 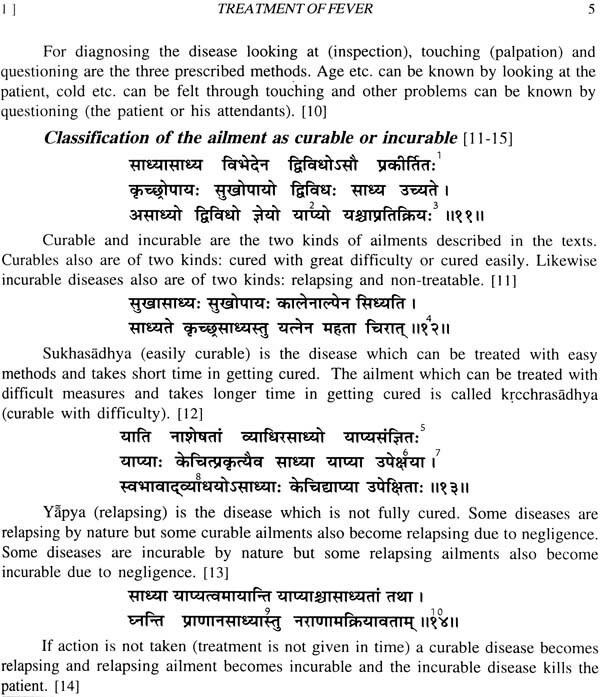 It is also known as ‘Vrndavaidyaka’ (text of medicine by Vrnda), but the original title of the work is ‘Siddhayoga’ as testified by the author himself and the concluding words of Cakrapanidatta in Cakradatta. 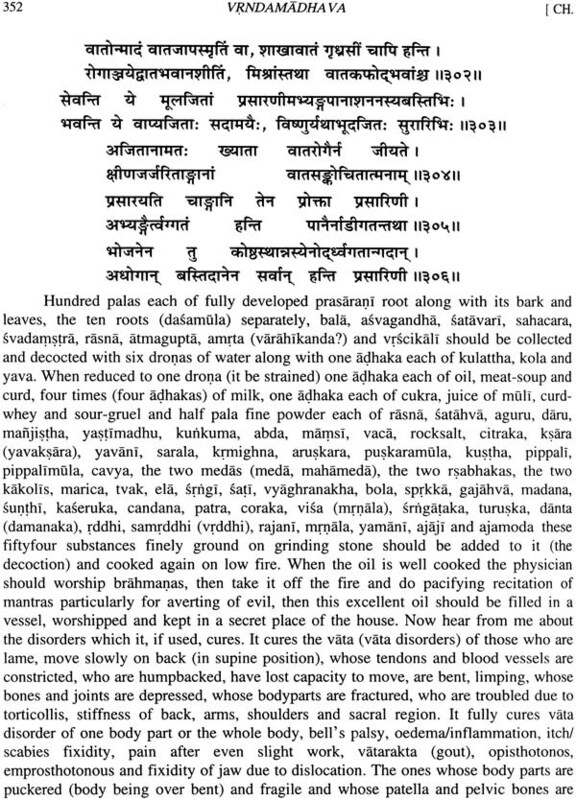 Vrnda’s work is more advanced than Madhavacikitsa and therefore it was a popular text-book of medicine accepted by Ayurvedic community. 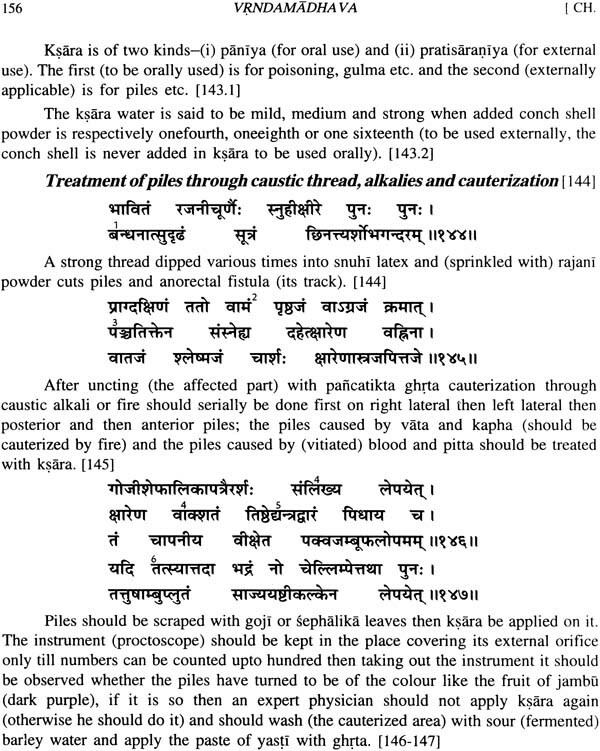 Its popularity is proved by the number of manuscripts available in libraries and also that Srikanthadatta the disciple of Vijayarakitsa selected it for commenting upon, but is deficient in many aspects in comparison to Cakradatta, particularly in application of mercurial preparations. 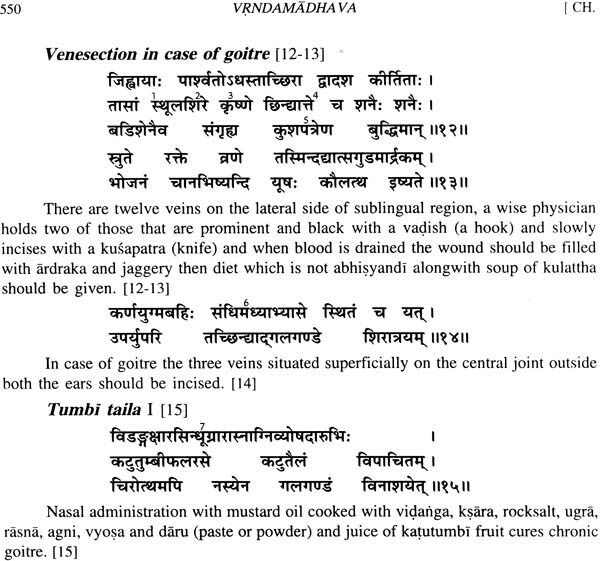 In fact, Vrnda’s Siddhayoga stands between Madhava’s work and the Cakradatta. 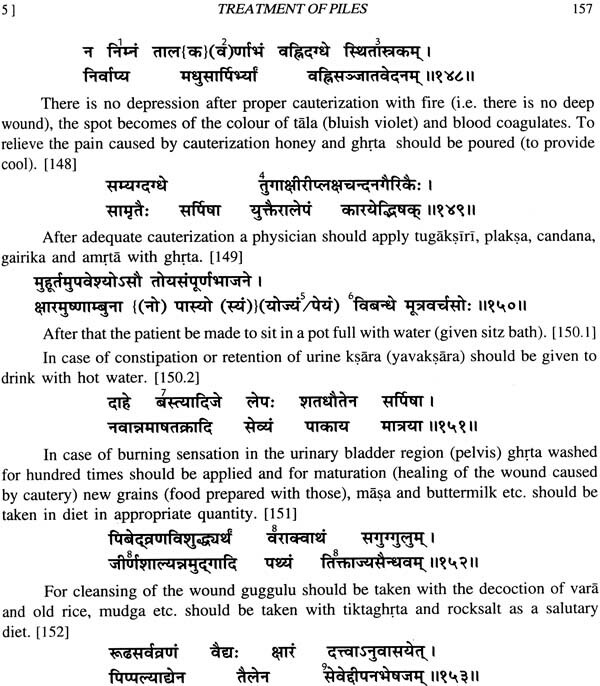 It seems that because of increasing prevalence of mercurial preparations in practice, Cakradatta surpassed and gradually was accepted as the hand-book of medical practice in place of Siddhayoga. The Anandasrama edition of Siddhayoga was regarded as authentic and was based on several manuscripts, but the present work is based on some more manuscripts and as such has added a lot of new material which may be useful for scholars’ as-well-as practitioners. Prof. P.V. Tewari is an eminent scholar of Ayurveda having long experience of teaching, research and clinical practice. In later years, she developed interest in search and study of Samskrta manuscripts of Ayurveda and started working on this field. 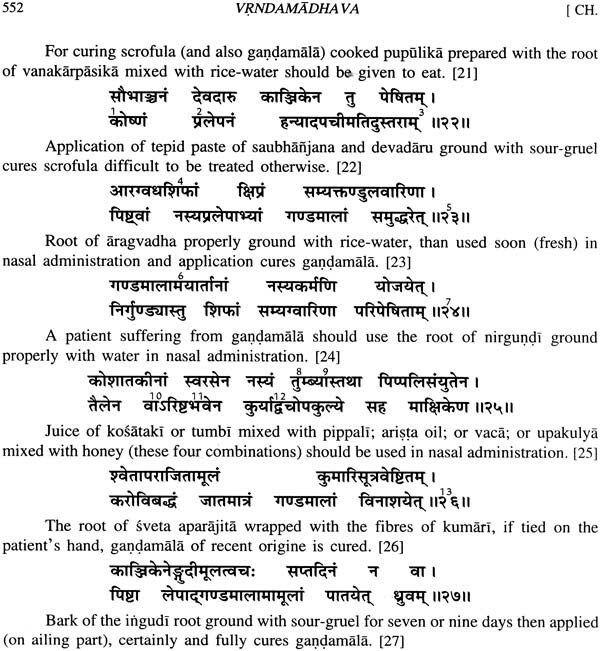 In this course she has edited with Dr. Asha Kumari a text ‘Yogacandrika’ of Pandita Laksamana based on eleven manuscripts. 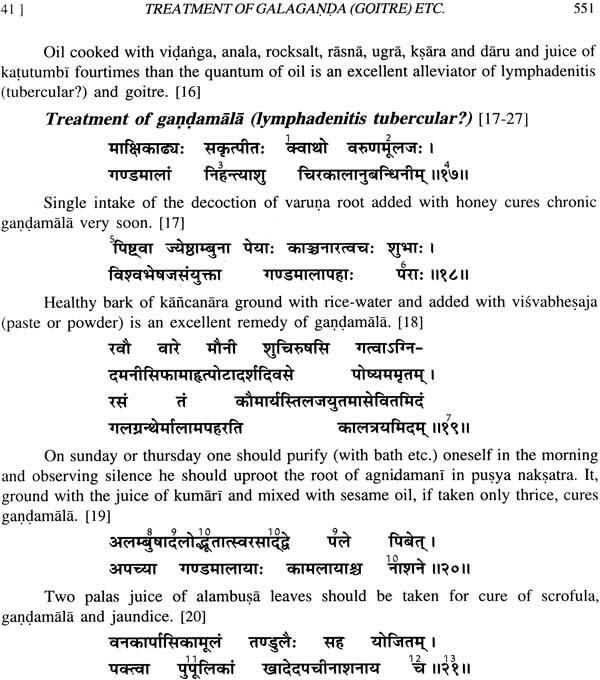 Now the present work shows her devotion and sincerity in this pursuit which has contributed and made valuable addition to Ayurvedic medicine. I congratulate her for this important work which would inspire other scholars to work in this field. I also congratulate Dr. Asha Kumari for cooperating in entire work specially for rendering Samskrta text into English making it more accessible to readers at large. 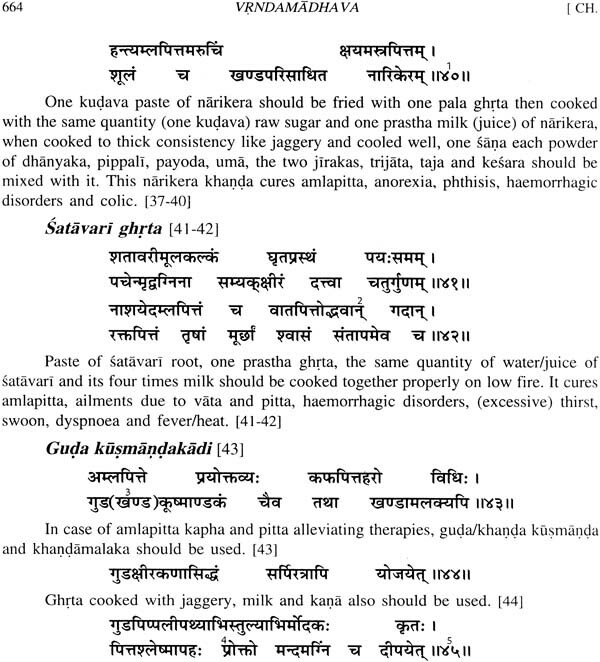 Inspired by the desire of wellbeing of the humanity, its creator Lord Brahma preached Ayurveda, which can quite evidently be seen in vedic literature that-is-why Ayurveda is said to be an upaveda (sub division) of Rgveda or Atharvaveda. Though the eight classified as such. 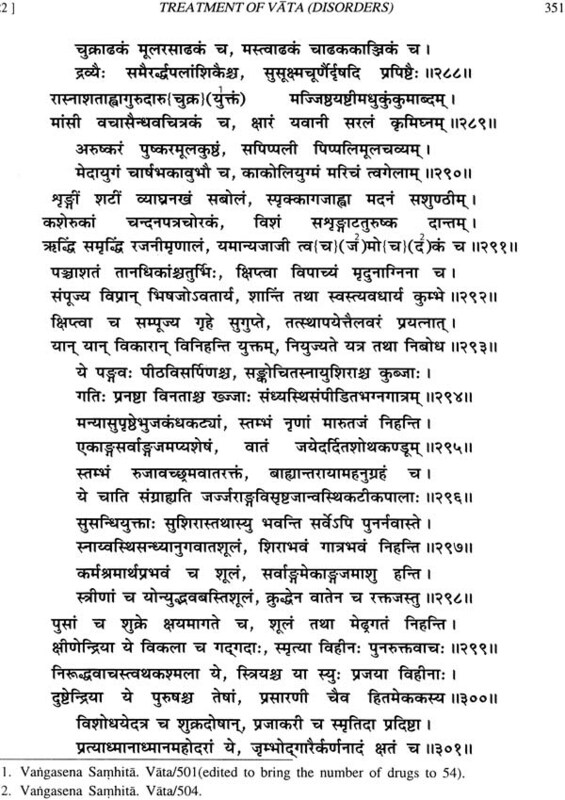 Well classified description was first done in samhitas among which scholars of both the schools i.e. Agnivesa etc. from Atreya School and Susruta etc. 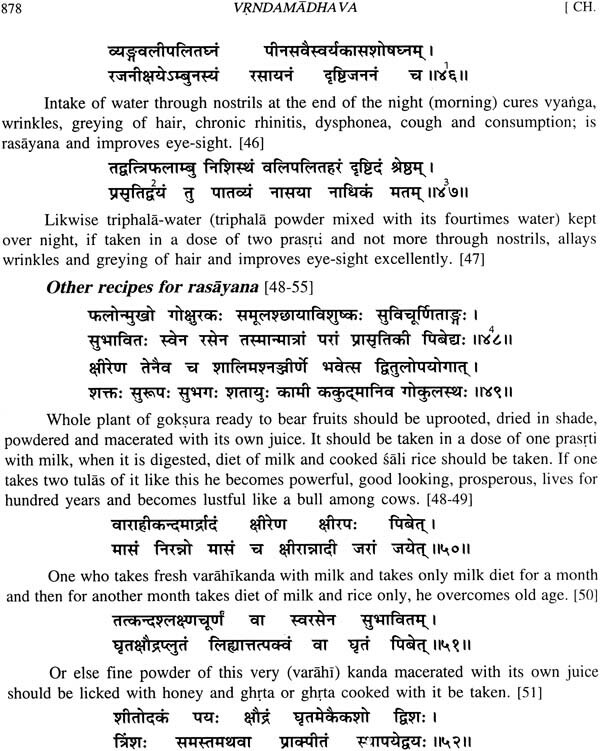 from Dhanvantri School authored their respective samhitas (respectively on kayacikitsa and salya-salakya based). 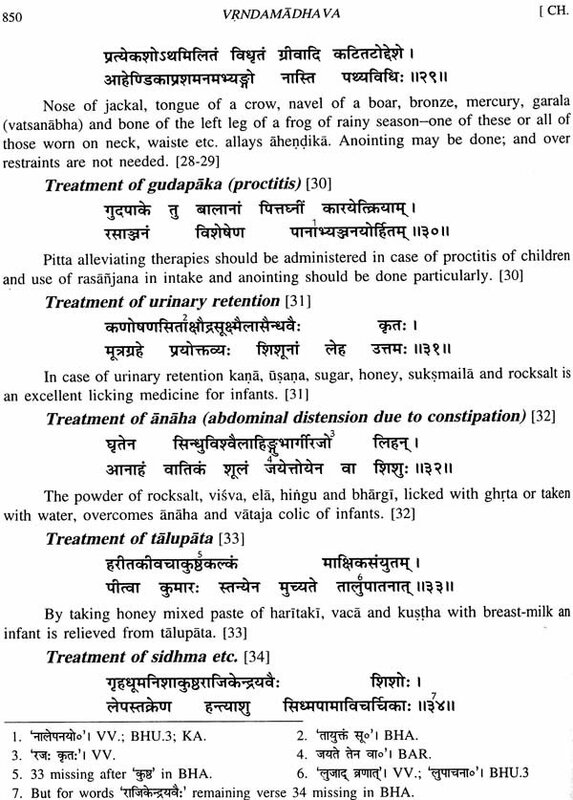 These samhitas have though predominance of one subject yet have wholistic approach on Ayurveda such as have descriptions of all the eight subdivisions i.e. 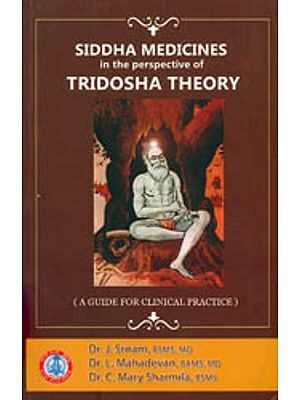 methods of protecting good health, energizing methods, aetiologies, clinical features and treatment of all the diseases. 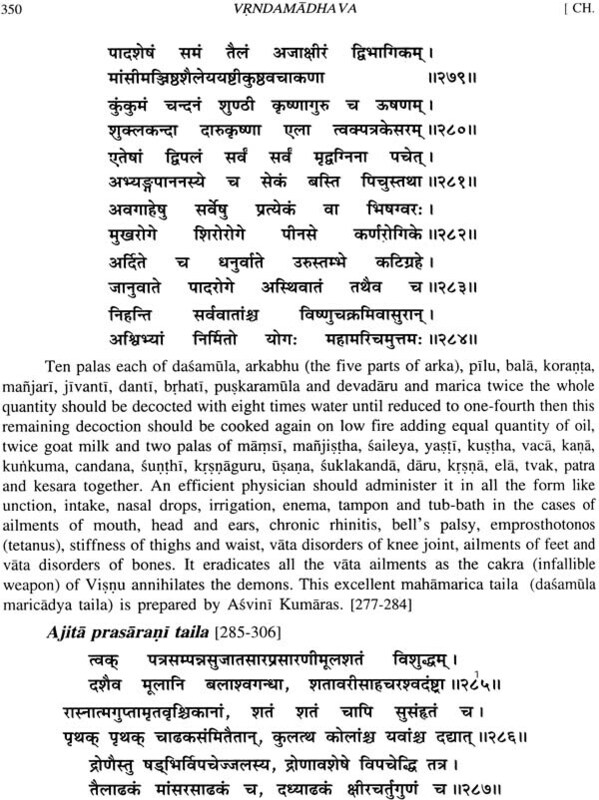 This style of creation of Ayurvedic literature persisted uninterrupted for centuries. In seventh century this style took a turn. 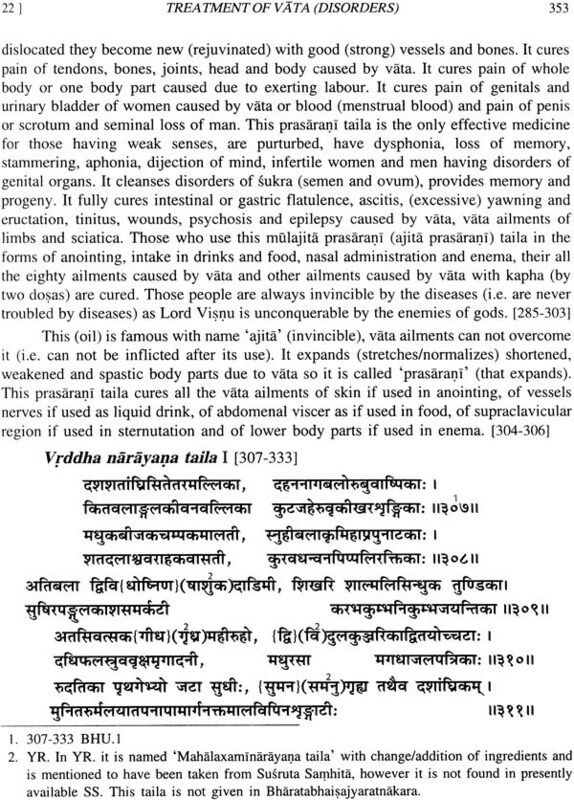 With the instigation of great physicians Madhava (700 A.D.) wrote a book named ‘Rugviniscaya’ containing short description of diseases with their aetiopathogenesis, complications, prognosis, and clinical features, on the basis of thoughts of many Munis (scholars) with the idea of providing the physicians with a treatise consisting of practical knowledge of diagnosis so that those with little knowledge could also diagnosis so that those with little knowledge could also diagnose the diseases easily. 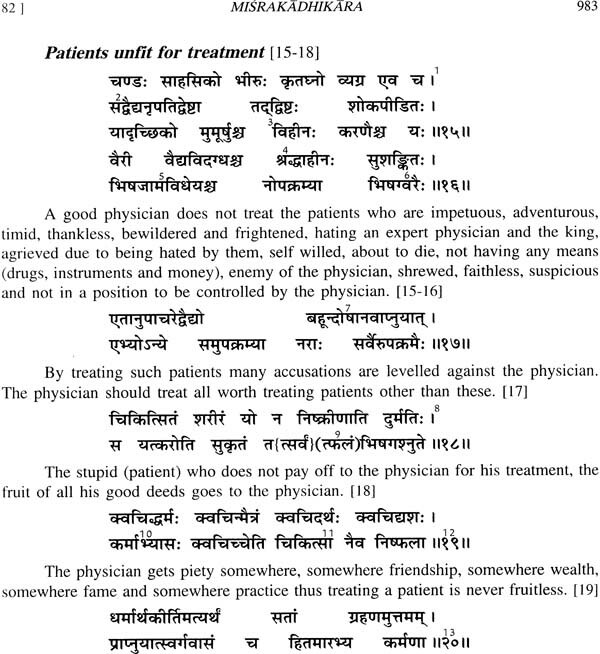 Probably this very Madava authored ‘Madhava cikitsita’ on the treatment of the diagnosed diseases, which is found in the form of manuscripts in some libraries, though the book was published treatise on treatment of diseases. 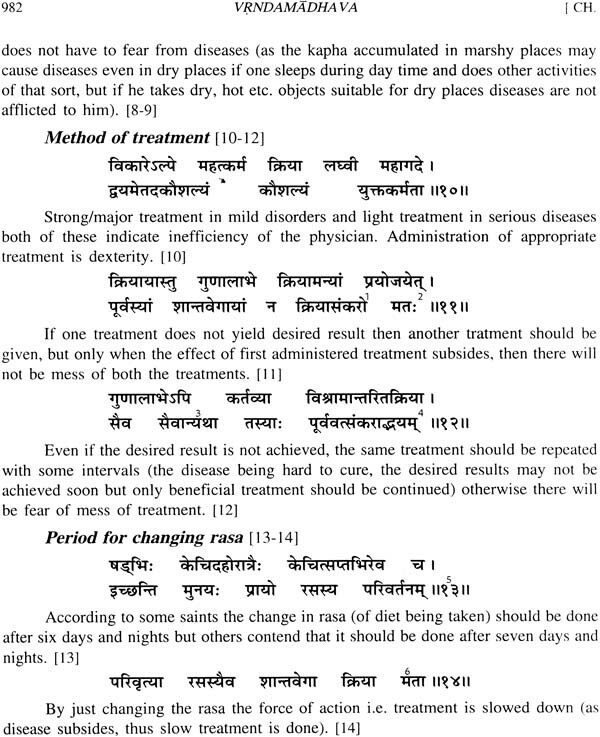 Though some historians contend that ‘Siddhasara’ written by Ravigupta is the first book on treatment, however, ‘Siddhasara’does not deal with only treatment rather it is a treatise on ‘cikitsa-sastra’ (science of treatment),because first four chapters of its first part deal serially with ‘Tantra’, ‘gana’, ‘annapana vidhi’ and ‘aristas’, the twenty eighth is on ‘rasayana’ and ‘vajikarana’, thirtieth deals with ‘pancakarma’, thirty first with kalpa and the rest twenty four chapters have sort description of the five methods of diagnosis, clinical features and treatment of various diseases written in the very style like that of Caraka etc. The second part contains glossary and its index.